David A. McKnight is an image consultant, business coach, author, and speaker. He is the President of McKnight Image Lab, an image consulting firm based in New York City, which he founded in 2006 while still working in corporate America. He loves helping ambitious professionals to improve their professional image, define their personal brand, or to achieve their most audacious goals. David has two decades of experience as a strategy and operations management consultant and financial services executive, and he is the author of The Zen of Executive Presence. 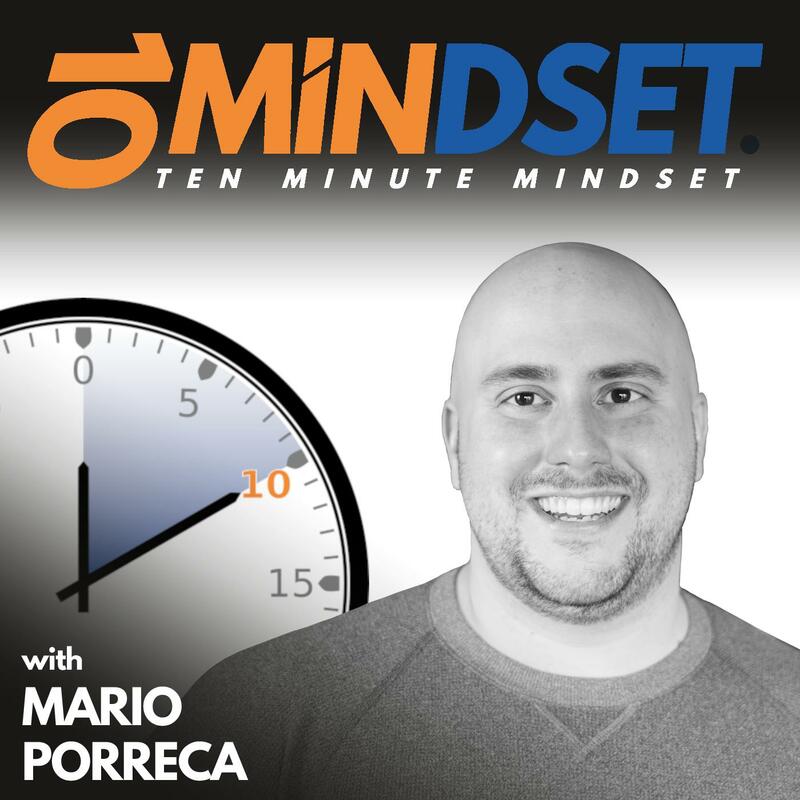 David joined Mario on 10 Minute Mindset to talk about professional style, the impact style and image have on our success, his personal definition of image, how he helps his clients find more success through image, and his favorite places to shop. Connect with David online at McKnightImageLab.com and follow him on Twitter, Facebook, Instagram, Pinterest, and LinkedIn.